Star Trek: Titan - Absent Enemies available today! Red alert! 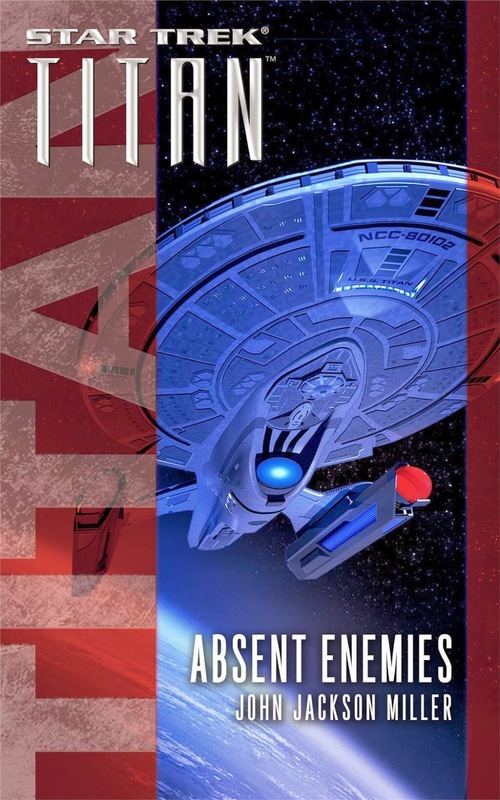 Star Trek: Titan - Absent Enemies is available for download today on all major digital platforms. 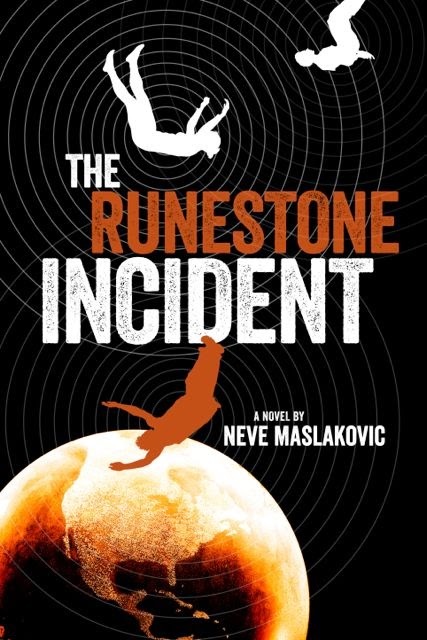 An e-novella, you can find it at Amazon, Barnes & Noble, and at iTunes, among other retailers. Okay! A note for readers new to my work: I maintain a production notes and trivia page for every work I've ever done here at the site — look to the navigation tabs at the top of the page to see some. I usually wait some time to post it for the work to get out there — and also to gather any questions, which may be asked by commenting to this post, below. Enjoy — and while you're waiting for my full-length Trek novel in 2015, be sure to take a look at Overdraft and some of my other science-fiction work. One to beam up!